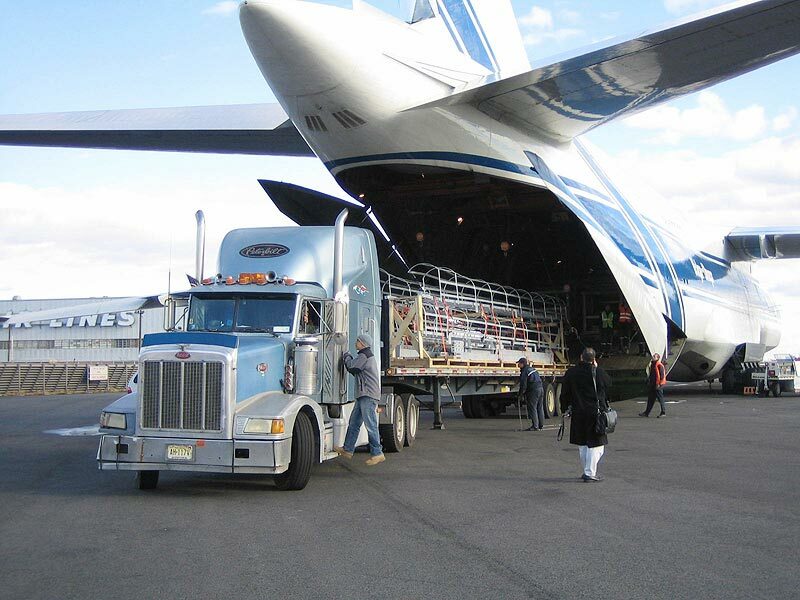 Ours is a name to reckon upon whenever seeking reliable Air Freight Forwarding Service Provider in Mumbai. Our vast network enables us to handle Air Freight Forwarding Services, both inbound and outbound, in an efficient manner. We delight our clients with sheer professionalism and timeliness. Besides, the way we let them tailor the services as per their requirements has always worked in our interest. If need be, we can make use of multi-modal transportation system, wherever time is of prime concern.